After retaining the Ashes, England's cricketers have suffered a stream of bad publicity. Some players were spotted smoking outside a nightclub, Monty Panesar was cautioned for urinating on bouncers at another club, Shane Warne said England were "arrogant" and Kevin Pietersen was accused of cheating. Australia's Channel 9 levelled the accusations against the England batsman, suggesting that he was one of several players who had taken to taping their bats to escape detection by the DRS hotspot technology. Pietersen, already extremely hostile to the media, was incandescent with rage. "Horrible journalism yet again!" he tweeted. "My name brought up in hotspot crisis suggesting I use silicon to prevent nicks showing! Such hurtful lies. How stupid would I be to try and hide a nick when it could save me on an LBW appeal, like in 1st innings where hotspot showed I nicked it. To suggest I cheat by covering my bat with silicon infuriates me." The Australia captain Michael Clarke laughed off the suggestions and denied that any Australia players were involved in the alleged deception. The Channel 9 report had suggested that the ICC were investigating, but the ICC subsequently denied it. 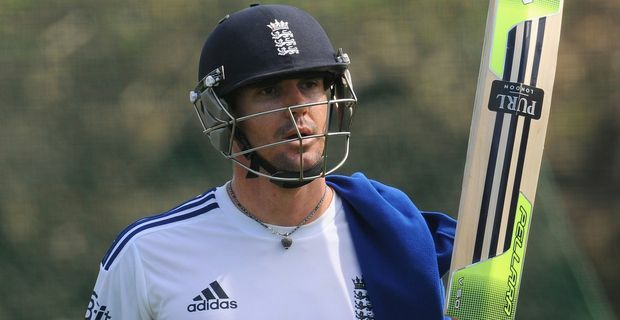 The ECB has moved quickly to defend Pietersen, demanding an explanation and apology from Channel 9. If Australia wanted Pietersen fired up for the remainder of the series and the return engagement in Australia, they have managed it very effectively. As to the other problems, Panesar could face disciplinary action from the ECB, although the spinner has yet to take part in an Ashes Test this summer, so a ban will not be felt too keenly. Warne's suggestion that the English were arrogant will be treated with the amused disdain it deserves. Warne was a great bowler, but he is not in a strong position to hand out any lectures about behaviour or dignity.